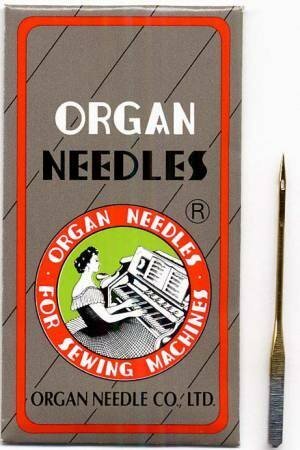 For general all-purpose sewing. The PD designation on these needles (which stands for Perfect Durability) indicates the needles have a titanium-nitride ceramic finish which makes them more wear resistant than any other needles. Each package has 10 needles in it.